More than $35 Billion since 1988! The Florida Lottery's sole mission is to maximize revenues for the enhancement of public education in Florida. The Florida Lottery has contributed more than $1 Billion to education for each of the past 16 years. More than 800,000 students have attended college on a Bright Futures Scholarship. 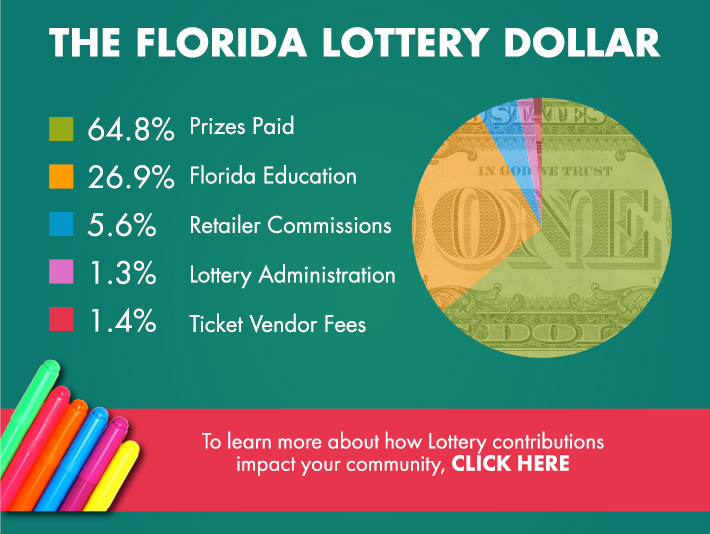 Although these contributions represent a small part of the state's overall education budget, the impact of the Florida Lottery on Florida's students and schools flow from community to community.